Yordenis Ugas hires strength and conditioning coach Angel Heredia. Ugas leaves no stone unturned! 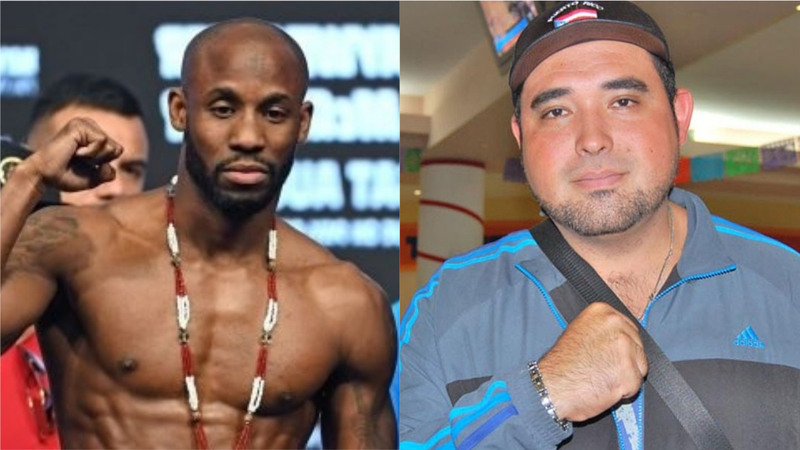 WBC welterweight challenger Yordenis Ugas is looking to make sure he’s fully prepared for the biggest fight of his career on March 3 against WBC welterweight champion Shawn Porter. He will bring Angel “Memo” Heredia into his camp as his strength and conditioning coach. This is a good move considering Shawn Porter’s work with Larry Wade and SNAC (Scientific Nutrition for Advanced Conditioning). Additionally, fans know the WBC champion for his rugged style and impeccable conditioning. The challenger is currently on an eight-fight winning streak and was also the mandatory for IBF champion Errol Spence. However, this championship fight with Porter for his WBC strap has taken priority. Now, with all his pieces in place, Ugas looks forward to a successful camp and hopefully a world title.